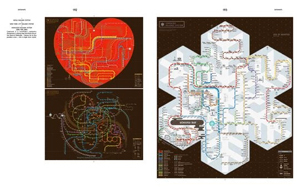 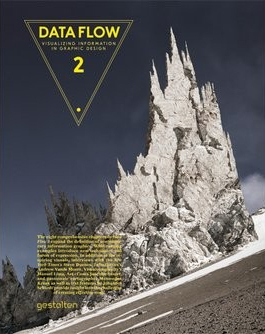 Data Flow 2 expands the definition of contemporary information graphics. 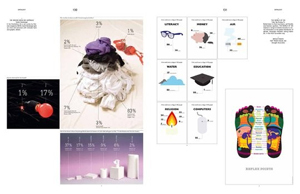 The book features new possibilities for diagrams, maps, and charts and investigates the visual and intuitive presentation of processes and data. 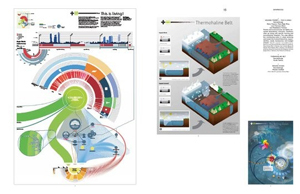 Eight comprehensive chapters illuminate how techniques such as simplification, abstraction, metaphor, and dramatization function. 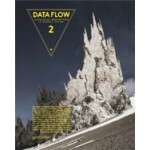 Data Flow 2 is a valuable reference offering practical advice, background, case studies, and inspiration.